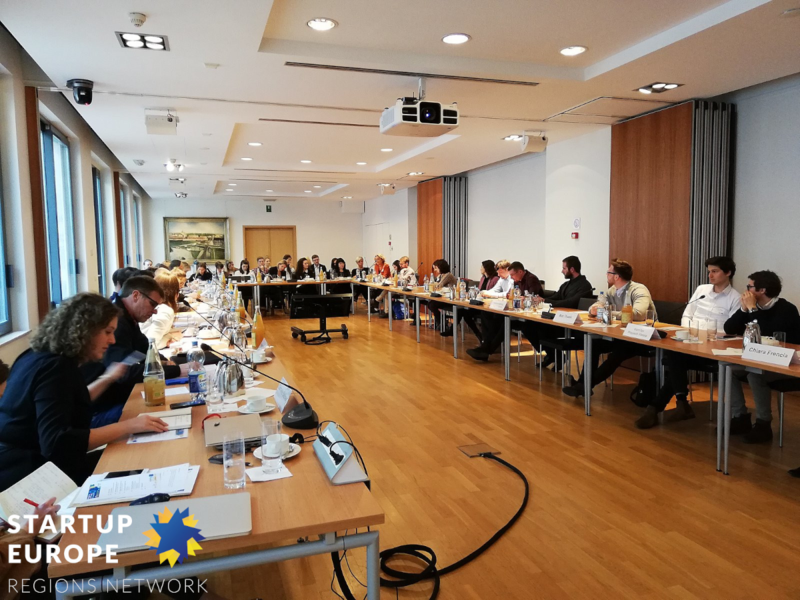 Regional initiatives challenging the state of entrepreneurship and encouraging the entrepreneurial spirit among young people with innovative ideas have been emerging to provide the best possible regional support to young startups and SMEs. 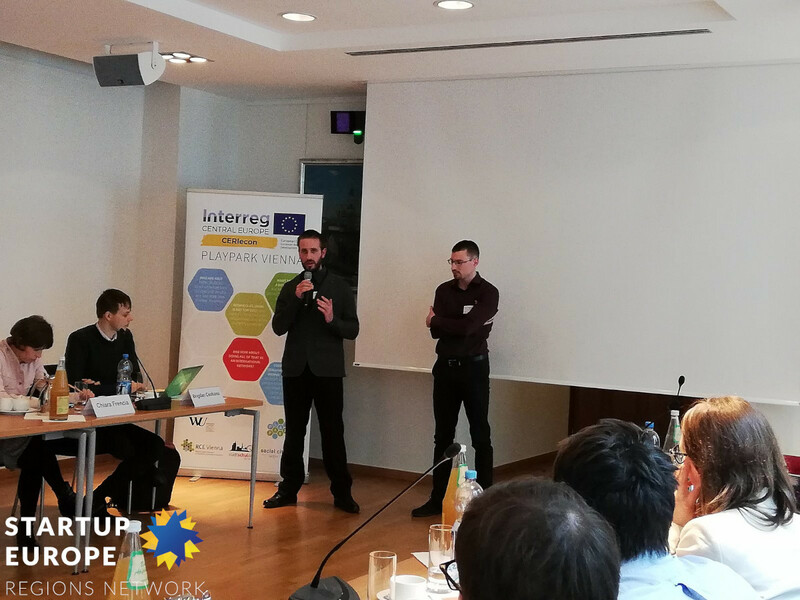 One of those initiatives is the CERIecon, a three-year project funded under the INTERREG Central Europe programme. 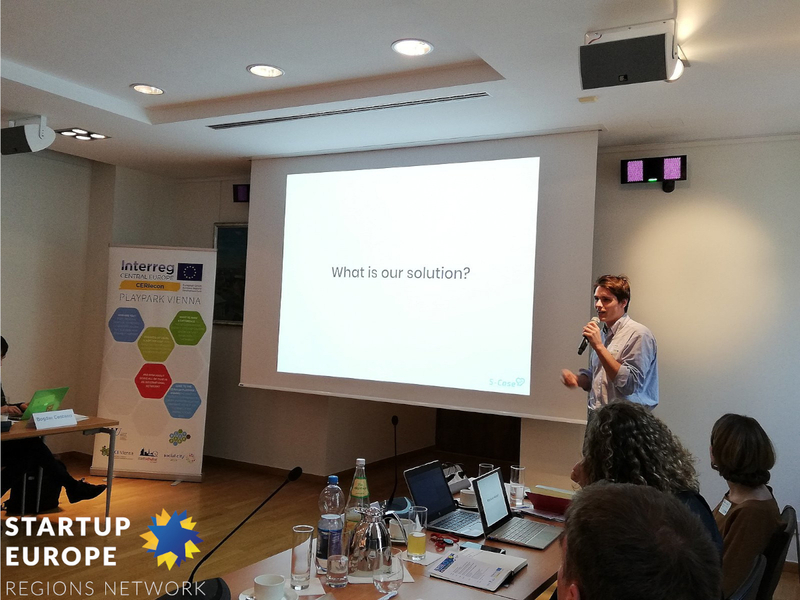 The main focus of the project is to provide adequate education and training to young entrepreneurs to improve their skills and competencies, giving them a boost to start their own businesses. 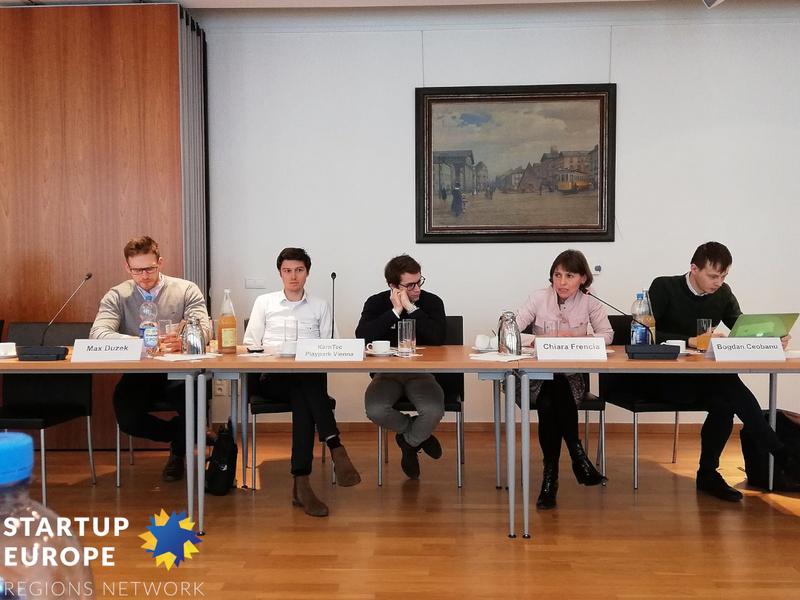 On the 11 March 2019, SERN participated as one of the panelists in the CERIecon’s workshop on European startup activities “CERIecon goes Brussels!” which took place at the Representation of the State of Baden-Württemberg to the European Union in Brussels. 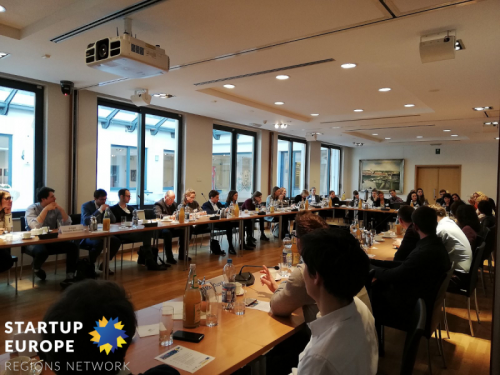 The participants discussed the European Startup activities as well as opportunities for young startups and SMEs to continue to grow. 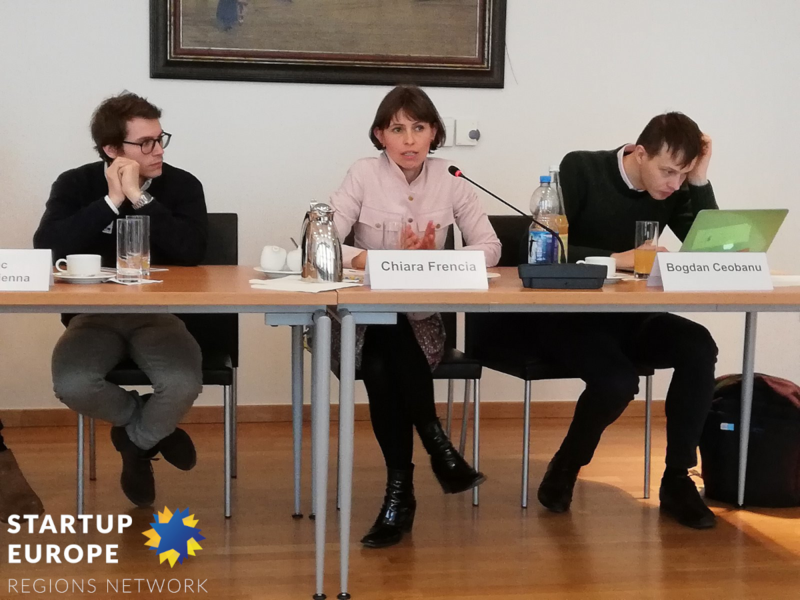 Following the workshop, we talked with Mrs Cornelia Steiner from the Board of Education for Vienna, the Lead Partner of the CERIecon project. 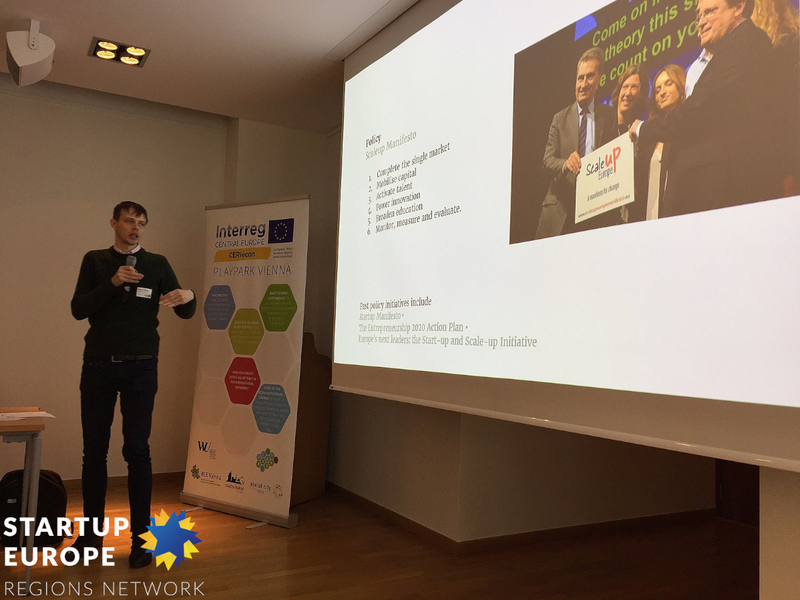 “When we started developing the CERIecon project idea, we had a clear vision: By mid-2019, the CERIecon project should have changed the way young European entrepreneurs are inspired, trained and supported. Why did we think that this was important? 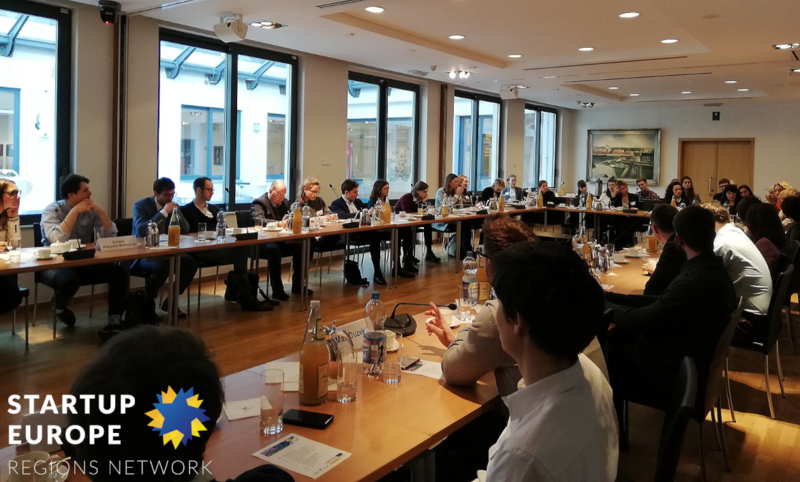 We noticed that daring young entrepreneurs with brilliant ideas could contribute considerably to make the cities and regions in Central Europe better places to work and live. But factors such as a lack of an entrepreneurial culture and mindset leading to a limited interest in entrepreneurship were hampering their efforts. We also realised that there was inadequate training to improve their skills and entrepreneurial competencies. And yet, entrepreneurs must be empowered to create change; they “form the majority of business entities and are the biggest employers” in Central Europe. It is important to provide, at the regional level, the right mix of financial and non-financial support to assist entrepreneurs to create new firms.” she says. “The CERIecon project wanted to change the current situation”. Gathering 14 partners from 7 Central European regions, CERIecon put its focus on providing said support through the establishment of new-type comprehensive regional innovation ecosystems (Playparks) in each partner region, where young people with innovative thinking were paired with experienced trainers in developing their ideas and with Playparks working closely in a transnational network. 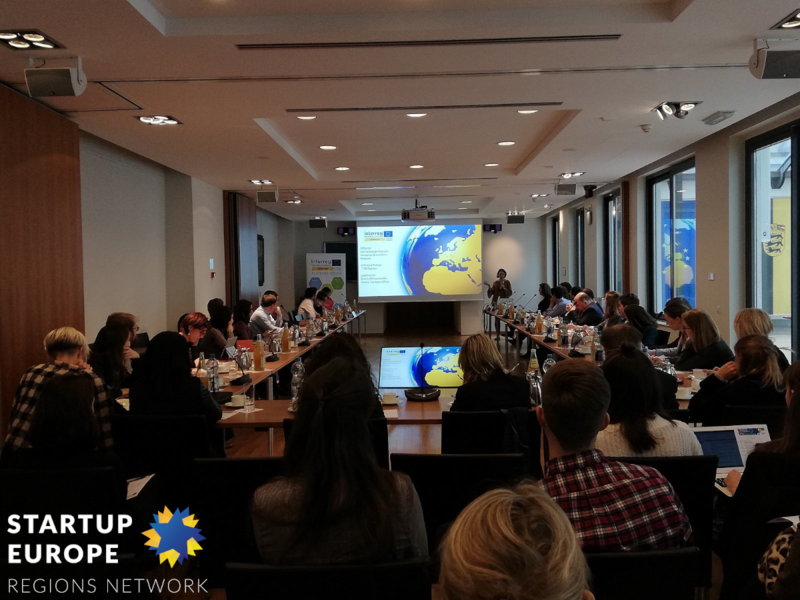 “In order to ensure that many excellent innovative social and economic products/ideas will be brought to market, we also wanted to make sure that external target groups, such as policy stakeholders, SMEs and funding initiatives, are being involved,” Mrs Steiner tells us. You can read more about the CERIecon project here.